Want to be part of the most colourful fun run in Huddersfield? Here’s your chance – early bird tickets are now on sale! 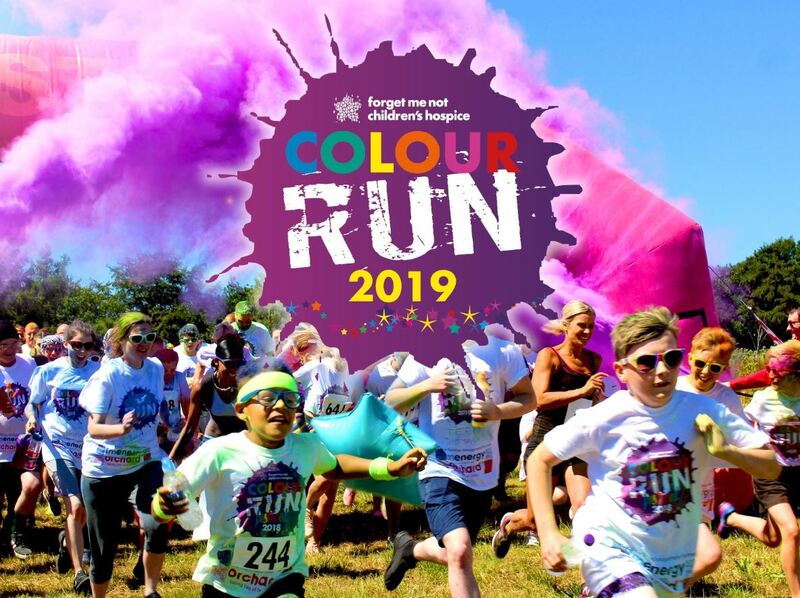 Get your reduced price tickets now and take your place at the Forget Me Not Children’s Hospice popular and fun-filled Colour Run on 8th June at a brand new venue – Orchard FM Sports Park – Home of the YMCA! Then get ready to run, walk, dance or jog your way round our easy 3.5km course, while being showered in coloured paint powder – so by the end of the race, you look like you’ve run through the rainbow! 8th June from 12pm. Race starts at 2pm.